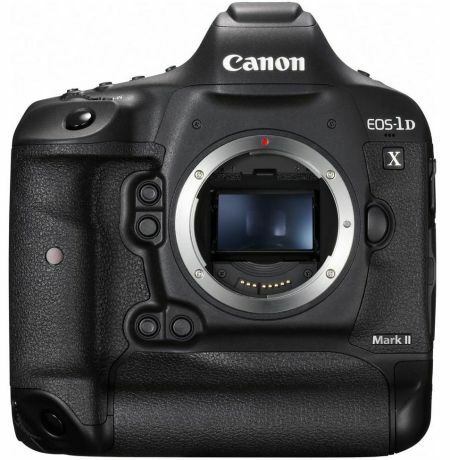 The Canon EOS-1DX Mark II has officially been announced as of February 2nd, 2016. It is currently available for Pre-Order at Adorama for $5,999. Canon starts shipping the EOS-1DX Mark II out on April 15th, 2016. I have included two videos in this post after the two paragraphs of text that I've written below about the Canon EOS-1DX Mark II. I have shot with the EOS-1DX (courtesy of Canon) and didn't really notice a difference in image quality from my Canon 5D Mark III. However, there are some things that I like about the EOS-1DX Mark II. It has improved auto focus, expanded ISO, better image quality in low light (hope it beats the 5D Mark III), 4K video and a headphone jack (which I think was stupid to leave out a headphone jack on the first 1DX). It still does not have built in Wi-Fi. I think Canon needs to get it together in 2016 and have that included rather than a separate gear purchase to use Wi-Fi. If you visit "Introducing the NEW Canon 1DX Mark II!" and scroll down past the video, you can see lots of information on the EOS-1DX Mark II. I am a Canon shooter, full time professional photographer and Canon Platinum CPS member. I said that to say that I try not to say things about Nikon, Sony or Canon to put one above the other. At the end of the day, it's a personal choice in brand and who is behind the camera. For example, a friend of mine is forever saying that Sony is 2 years ahead of Canon in technology. However, there are things that the Canon EOS-1DX Mark II will do that NO Sony can do and I'm sure that the roles can be reversed depending the shooting situation. I don't think there is a Canon, Sony or Nikon that will be 100% perfect for every imaginable shooting situation. It does seem to me that Canon caters very much to the professional photography community. The Canon EOS-1DX Mark II is geared toward professionals and full time pros or those with $6K laying around to buy a camera are likely the ones that will purchase this camera.